Brian Frazier went 3-3 at the plate, helping the Trinidad Triggers (2-0) to a 4-2 victory over the Topeka Train Robbers (0-2) on Sunday at Central Park. 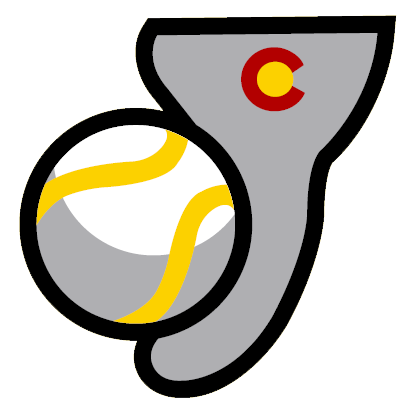 He homered in the second inning, doubled in the third inning, and singled in the fifth inning. Chris Scura went a perfect 3-3 at the dish for the Topeka Train Robbers. He singled in the first, third, and sixth innings. Joe Robinson improved to 1-0 on the year by picking up the win for the Trinidad Triggers. He allowed two runs over six innings. Robinson struck out two, walked one and gave up six hits. 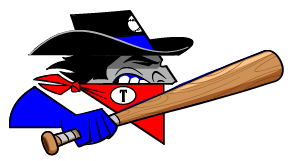 Logan Truex (0-1) took the loss for the Topeka Train Robbers. He lasted just four innings, walked one, struck out three, and allowed two runs.